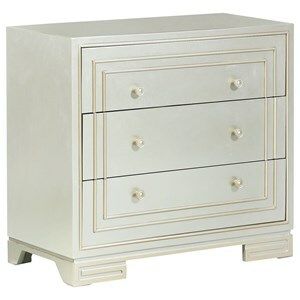 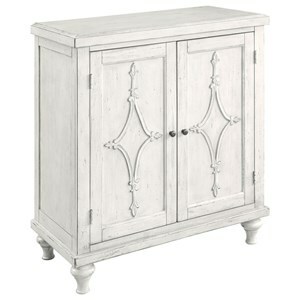 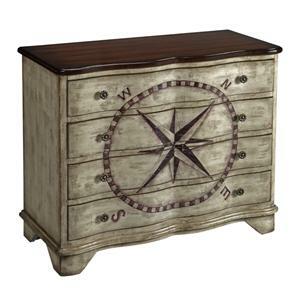 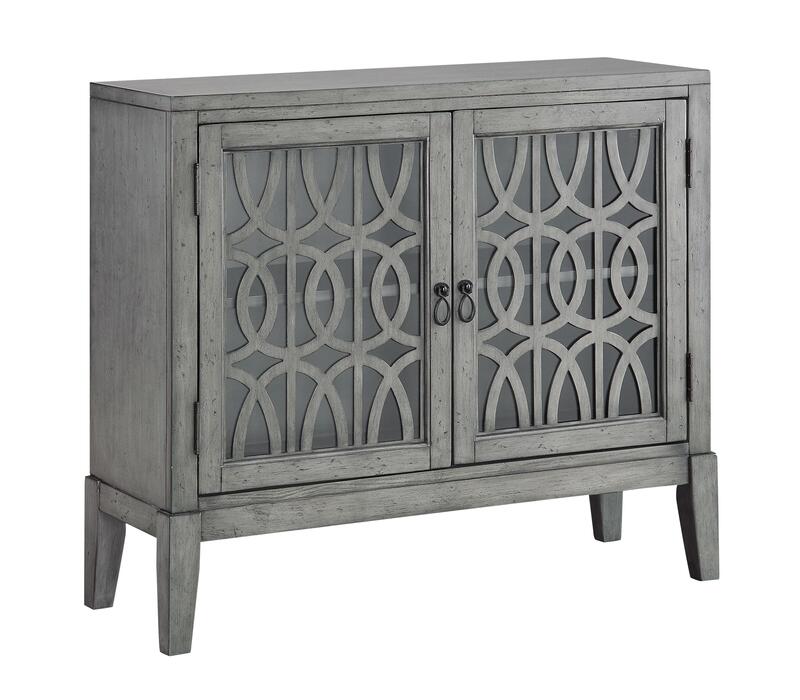 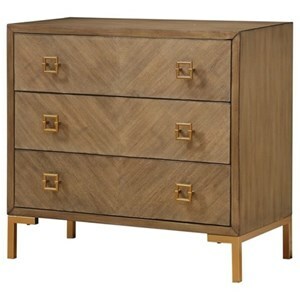 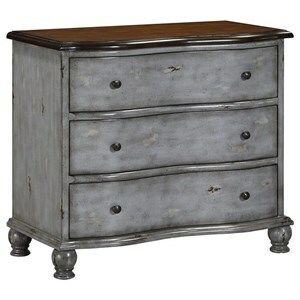 Simply elegant, this two-door cabinet has a distressed soft grey finish. 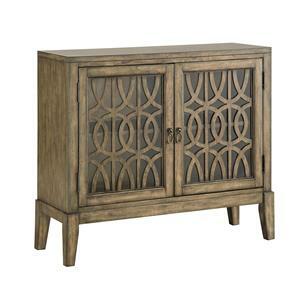 Four tapered legs support a slightly offset base for added interest. 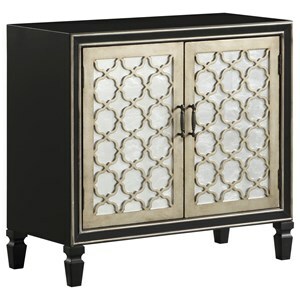 The clean lines of the frame are balanced beautifully by a flowing geometric lattice design on each glass door. 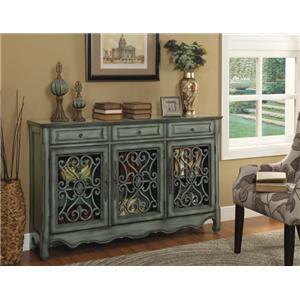 An interior shelf maximizes storage, and single-twist ring pulls complete the look.